It is February! 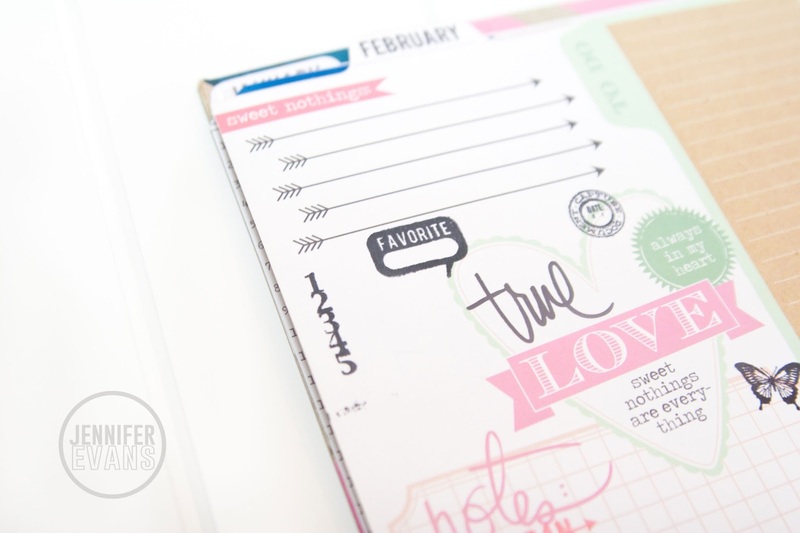 A fresh new month with fresh new pages in my Heidi Swapp Memory Planner. 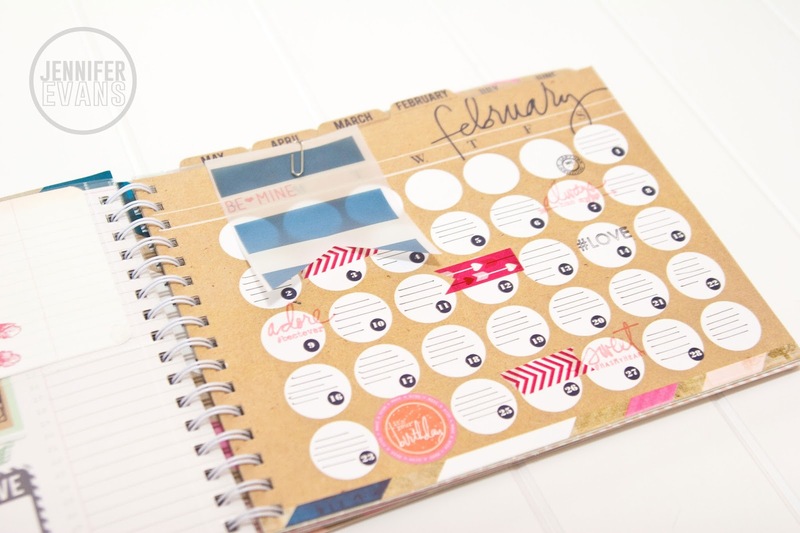 You can read about how I am using my Memory Planner right here. I couldn't believe these beautiful 3x4 cards she gave out free on Saturday just for these pockets! 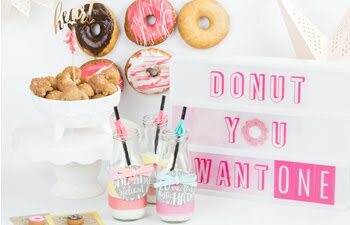 You can upload yours from her blog. A challenge I had last month was not writing small enough or having my journaling look uniform across the page. Now, this might not bother others, but it was bothering me. So, this month I drew lines with a ruler and ink pen. 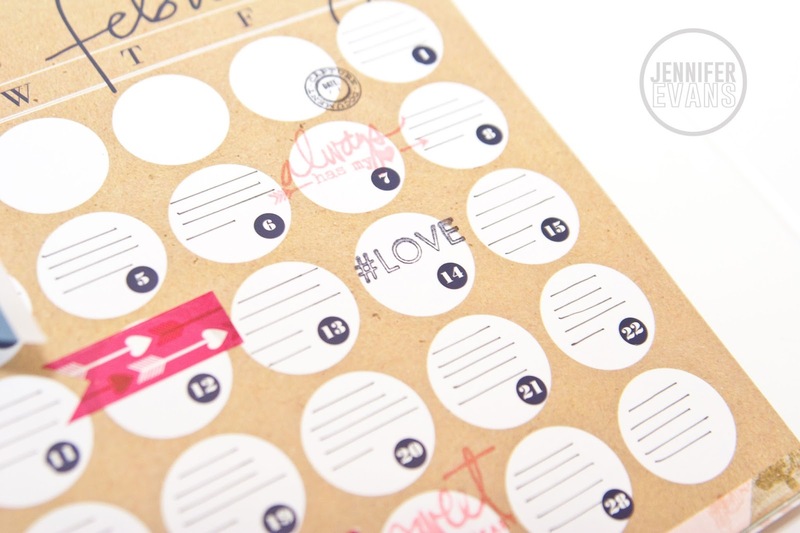 I stamped along some of the circles using the Always Mini Stamp Set and the Best Day Ever Clear Stamp Set. 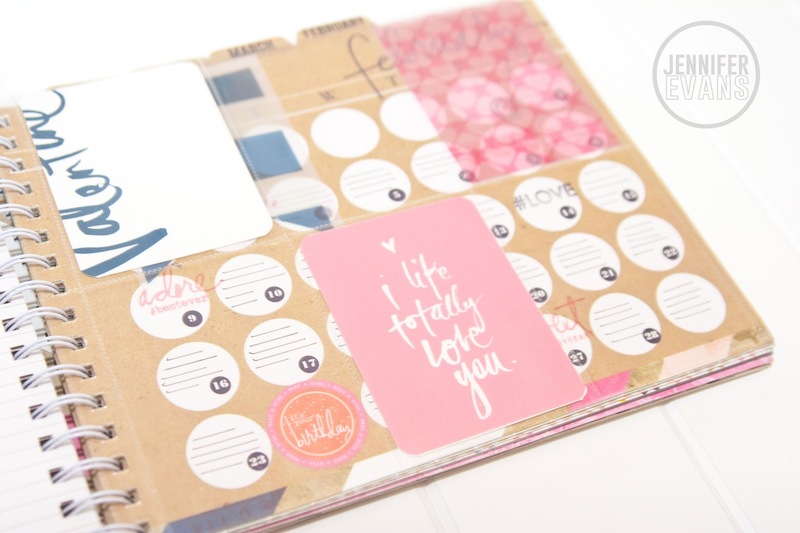 I also decided to keep to two stamp pads this time (it seemed more pleasing on the eyes). I used Pink and Black. I am excited to celebrate my son's 7th birthday this month! 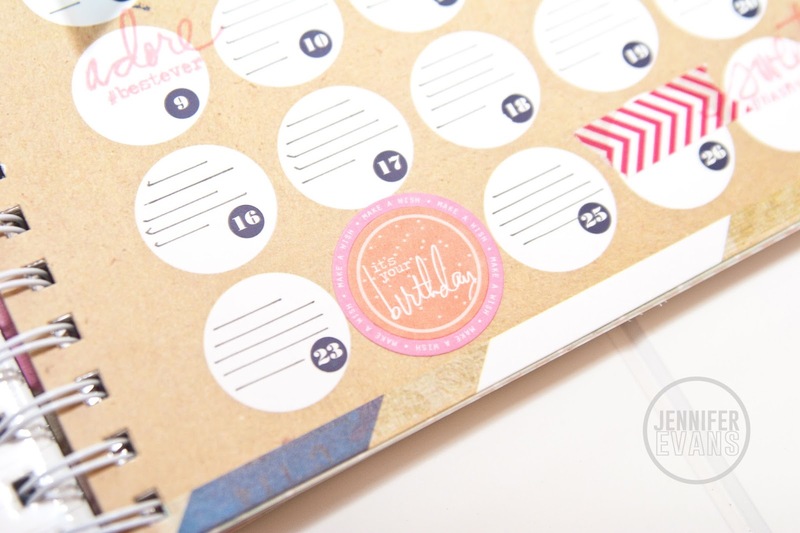 So, I had to add some of the Big Day Circle Stickers that were created to fit right inside! 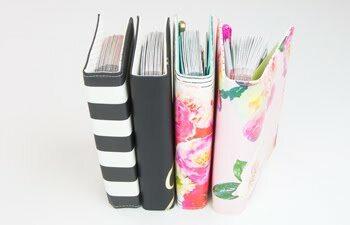 I am looking forward to adding more journaling, photos, and even adding a few more pages to the book! In the meantime, to get more inspiration check out the hashtags on Instagram #heidiswapphellotoday and #onelittlethingeveryday! 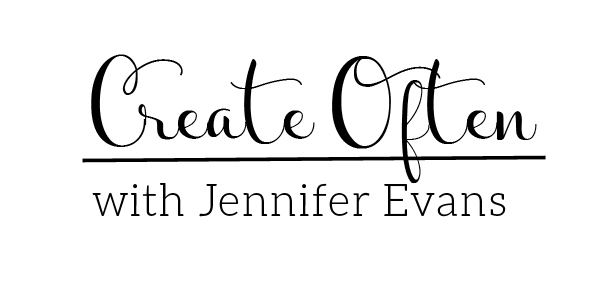 Create Well: At the end of each month, get your next Memory Planner month ready to go so that all you need to do is write #onelittlethingeveryday!